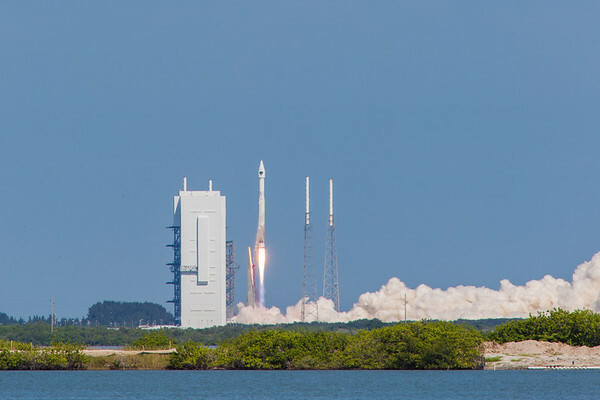 Pictures from the July 15, 2015 launch of the GPSIIF10 satellite by United Launch Alliance atop an AtlasV rocket. 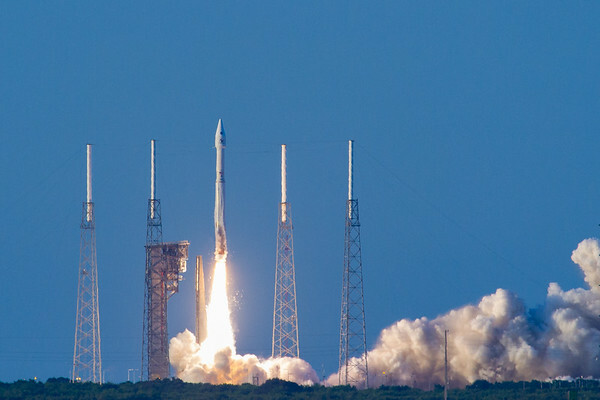 Shots of the AtlasV rocket launch carrying the GPSIIF-11 satellite, launched by United Launch Alliance on October 31, 2015 - Halloween! 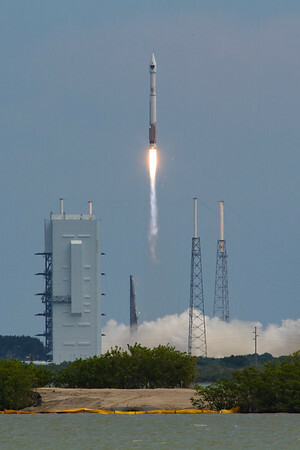 Photos from day 2 of the Orbital ATK CRS-4/OA-4 events at Kennedy Space Center, Florida. 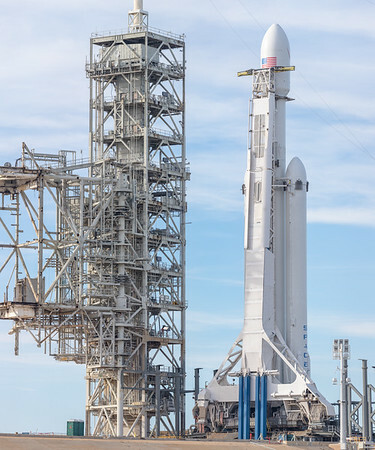 The CRS8 Falcon9 with the ‎Dragon capsule on top. 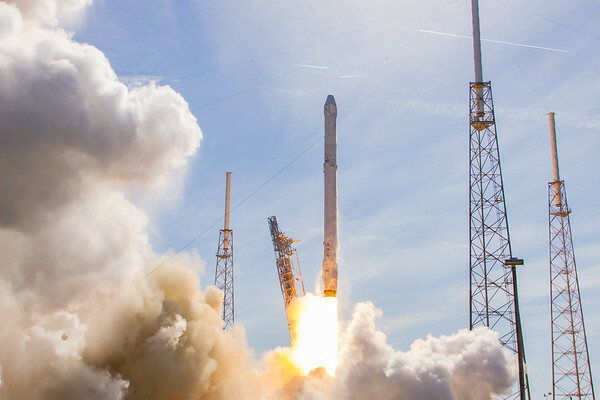 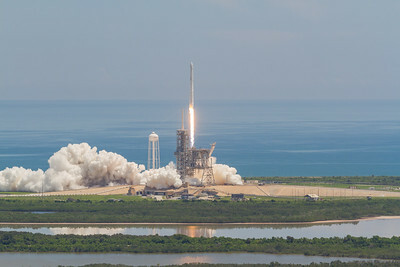 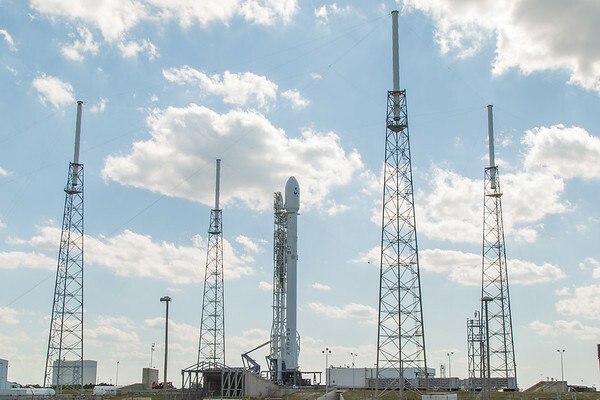 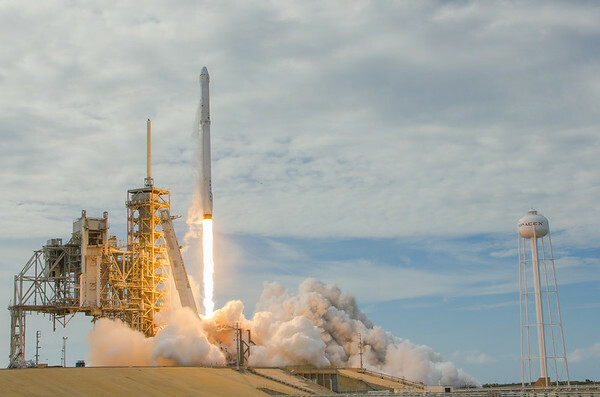 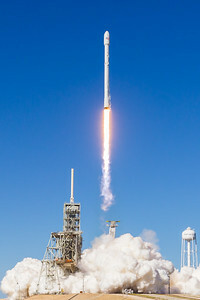 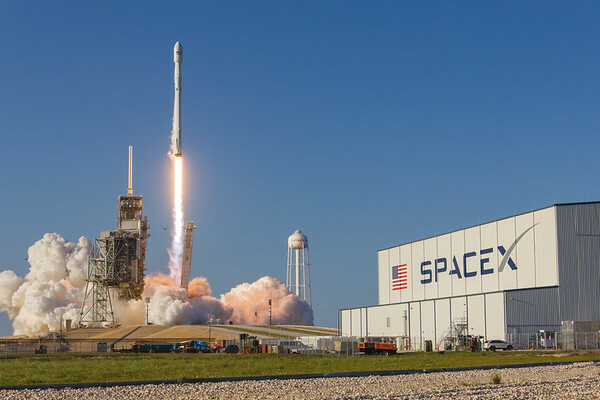 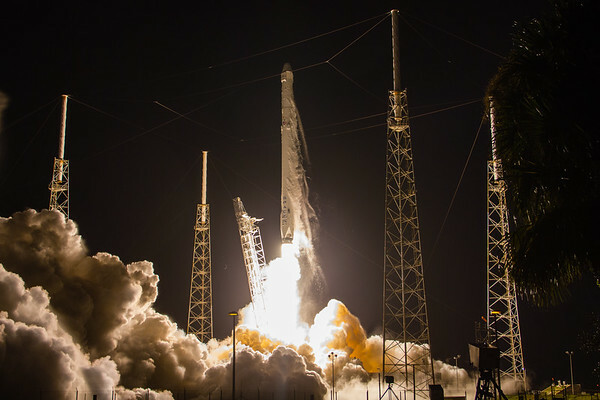 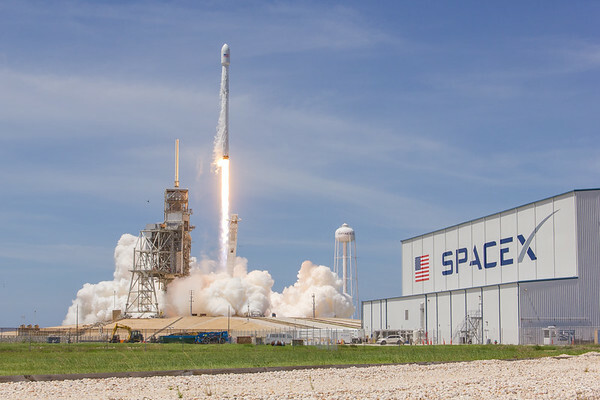 Scheduled to be launched in the early monrning hours of Friday May 6, 2016 by SpaceX from Launch Complex 40, the JSAT14 satellite sits atop a Falcon9 rocket, seen here on Thursday, May 5. 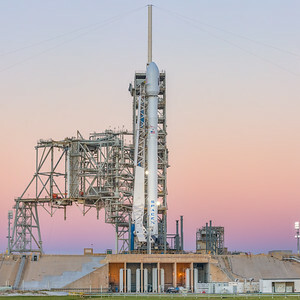 Shots from the pad during the launch of the SpaceX Falcon9 CRS9 mission to resupply the International Space Station. 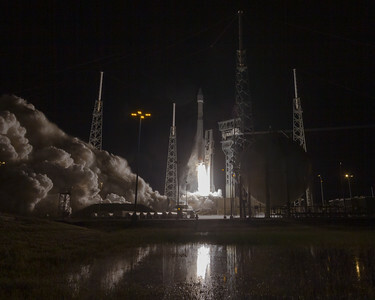 Shots from the OSIRIS-REx launch, launched by United Launch Alliance at 7:05pm (ET) on September 8, 2016 from LC-41 at Cape Canaveral Air Force Station / Kennedy Space Center. United Launch Alliance successfully launched the #GOESR satellite for NOAA at 6:42pm (ET), the end of the hour long launch window. 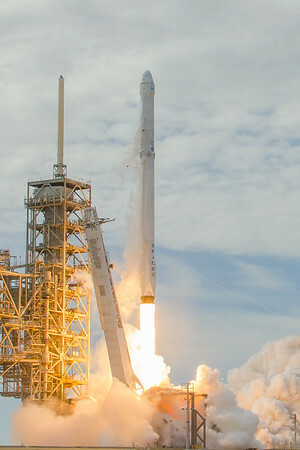 This is the rocket, lifting off the pad. 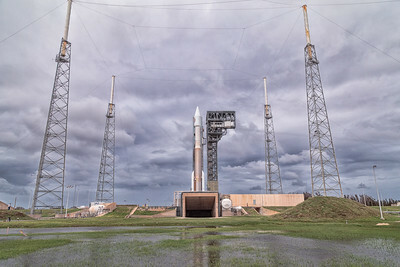 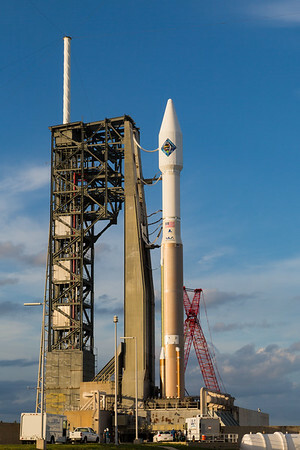 Pictures of the United Launch Alliance AtlasV rocket with the NROL-52 payload. 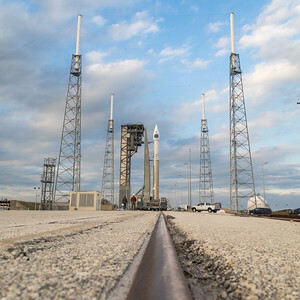 The rocket is set to be launched at 4:07 am (ET) on Thursday , October 5, 2017 from SLC-41 and Cape Canaveral Air Force Station. 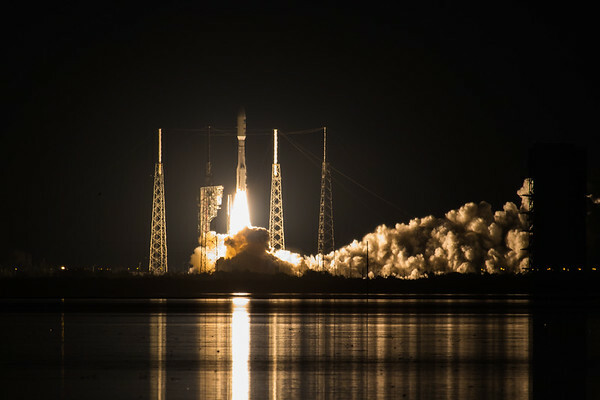 At 7:48pm (ET) on Friday, January 19, 2018 United Launch Alliance (ULA) would successfully launch the #SBIRS / SBIRSGeo4 satellite atop a (Mighty) #AtlasV rocket from Cape Canaveral Air Force Station. 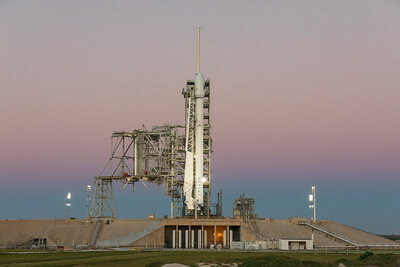 This is the rocket shortly as seen from a sound-activated camera set at the pad.